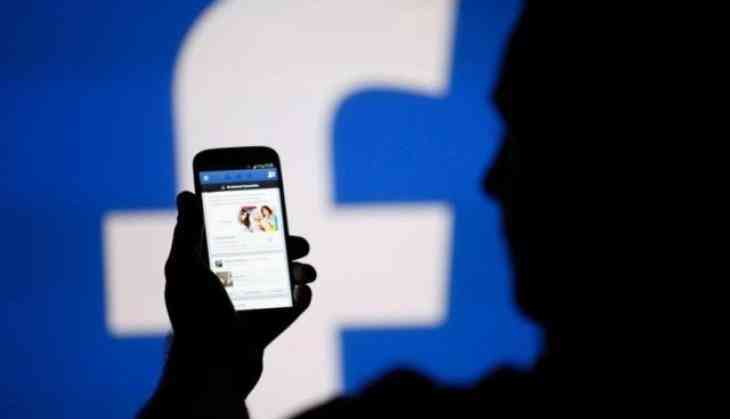 Facebook has released a new feature for its users by which they can see all their memories shared on Facebook at single place. Actually, Facebook has released a new dedicated page for this feature with name ‘Memories’. At this page, users will be able to see all their all the memories shared on Facebook with friends and relatives. This new feature of Facebook is the part of old feature ‘On this day’. Facebook is going to have a section with the name ‘Friends Made on this day’, which is going to have the name of those people who had spent time with you in past. Or if you have shared any video, photos or any collage picture with them. Here, you will also find Recap of Memories feature in which users can save the messages and a short video. It will also have ‘Memories You may have missed’ section, where you will see the posts who have missed in the last week. Till now by the help of ‘On this day’ feature users can share their old memories om their timeline or news feed. Which reflect at you timeline like other posts or if you want to revisit all those memories then you have to go through all the posts on the timeline to reach the date when you shared that specific memory.